All of our blessings in the gospel come from the covenants we make, and all covenants are made available to us through the priesthood. Each of us need to focus on increasing the power of the priesthood in our life. “... Having authority to use the priesthood of God doesn't produce power in that same priesthood. Power in the priesthood is created through righteous living, covenant keeping, and the application of faith in the priesthood held.” This is the same for a woman as it is for a man who is ordained to an office in the priesthood. Ministering is as much about how we think as it is about what we do. This is from a talk by Elder James E. Faust. Elder Joseph B. Wirthlin addresses why we minister, and what we are supposed to get out of it. EVERYONE can gain power from the priesthood. We can't effectively minister without it. This is from a talk by President Russell M. Nelson. This talk is from President Russell M. Nelson. All our covenants and blessings come from the priesthood. Unlike most other articles on blessings, this lesson talks about how to receive the revelation part of a priesthood blessing. Ministering without love is an empty gesture. 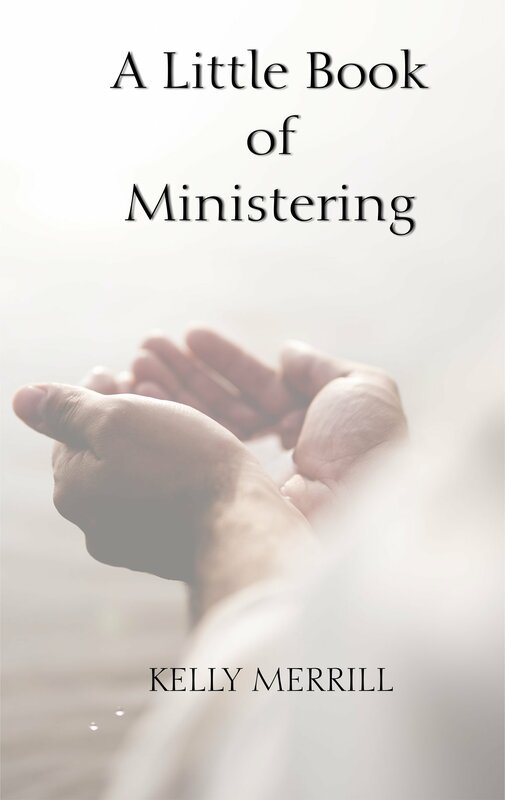 Effective ministering is an act of love. This talk is by Elder Massimo De Feo.